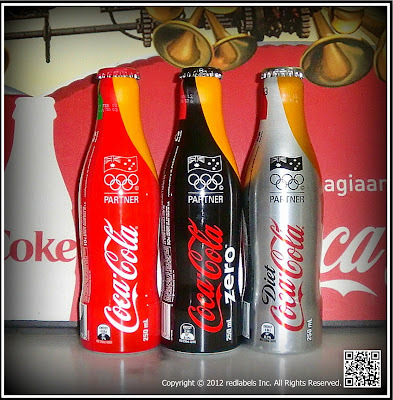 A few months ago we were all over the Jean Paul Gaultier for Diet Coke collaboration, and showed you the pictures from the launch, the bottles and of course the all-important ad campaigns. 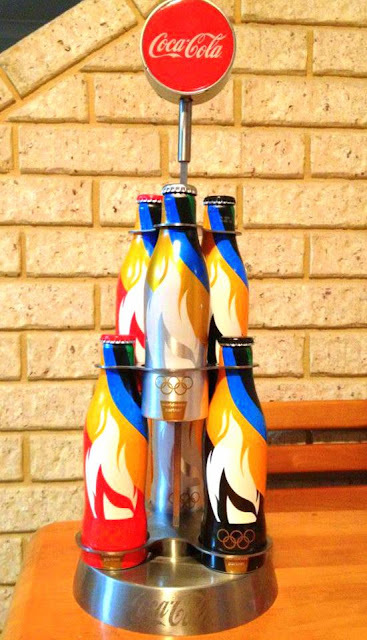 The hype hasn’t really died down though, and we’re just as excited by the release of the French designer’s third and final limited edition collectible bottle as we were when it all kicked off. 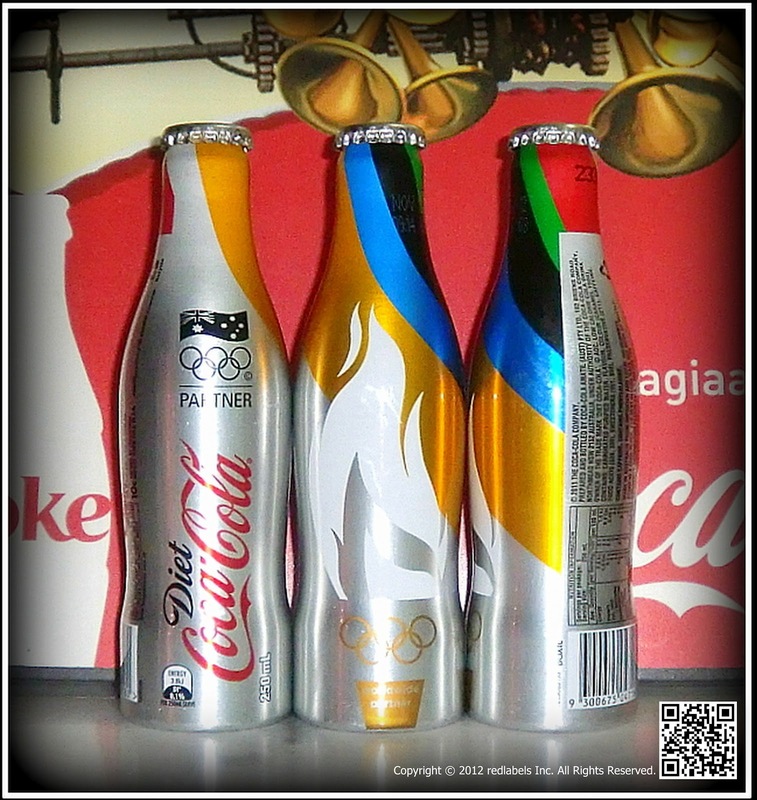 Do you like the third and final Jean Paul Gaultier for Diet Coke bottle? Which one is your favourite? 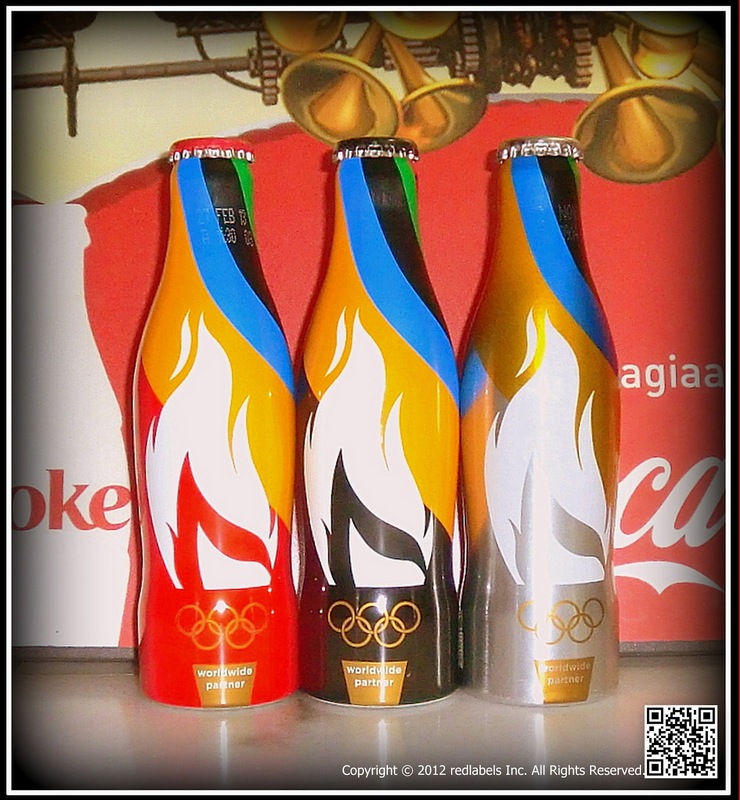 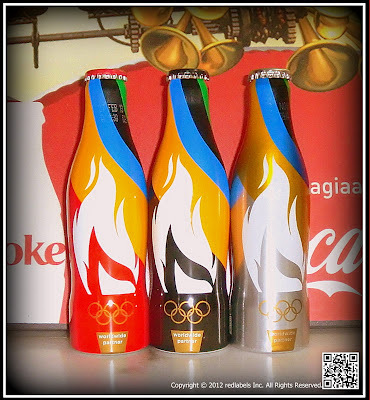 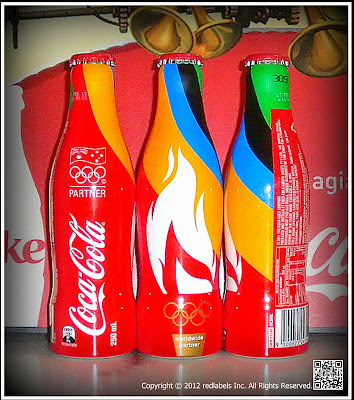 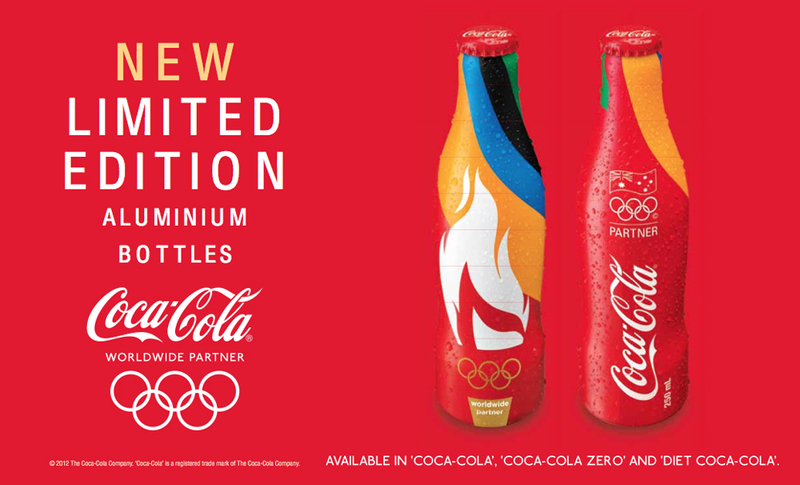 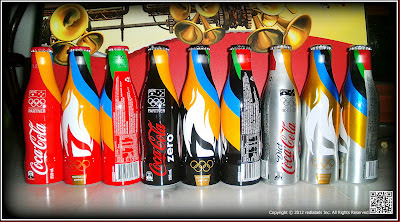 Coca-Cola South Pacific has launched a limited edition Coca-Cola aluminium bottle featuring a commemorative London 2012 Olympic Games design. 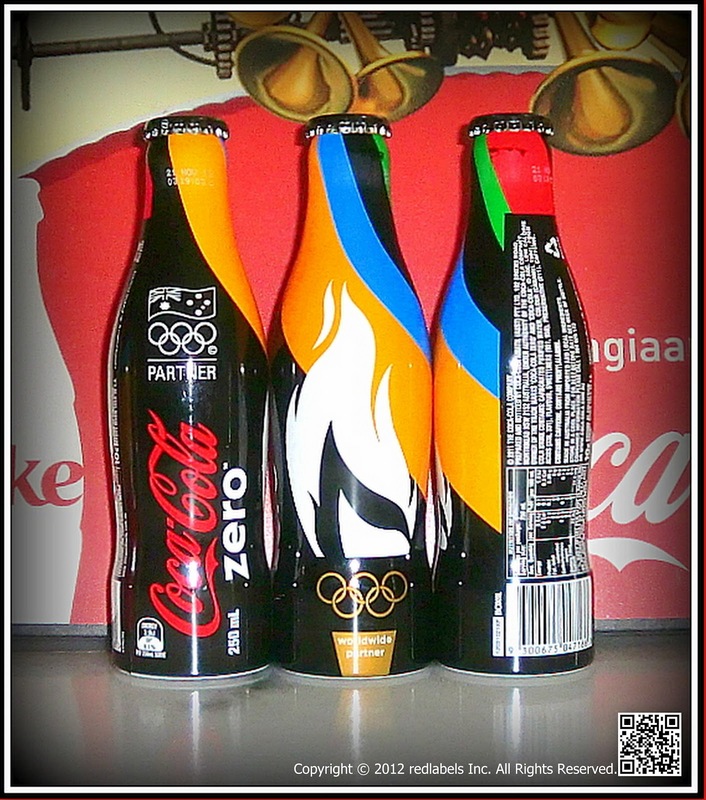 While half the aluminium bottles will feature creative celebrating the brand's partnership with the Games, the other half will feature a refreshed take on the classic Coke logo and creative.Two creative lines will come to market across the Coca-Cola, Coke Zero and Diet Coke range.Commemorative Olympic Games bottles will feature an Olympic torch image as well as the iconic Olympic rings and will be available from June 8 through August in select licensed venues. 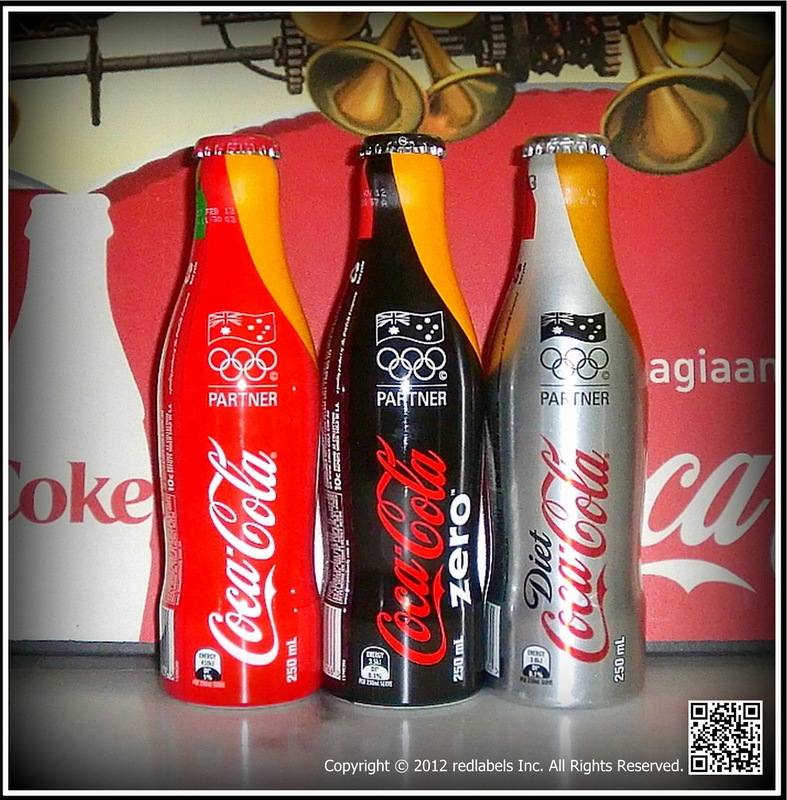 Classic designed aluminium bottles will be available from July until October in participating restaurants and cafes. In addition, they will be available in participating licensed venues after the Olympic Games have wrapped up until October. 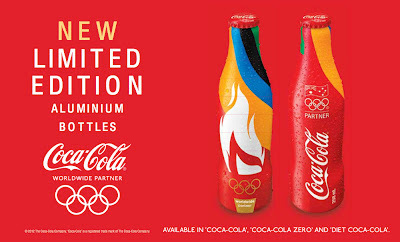 To support the launch of these limited release products, the soft drink giant has developed a number of point-of-sale (POS) executions for venues including counter units with product on display, posters and digital artwork for on-premise plasma screens.The limited release aluminium bottles will come in a 250mL size with a crown seal cap.